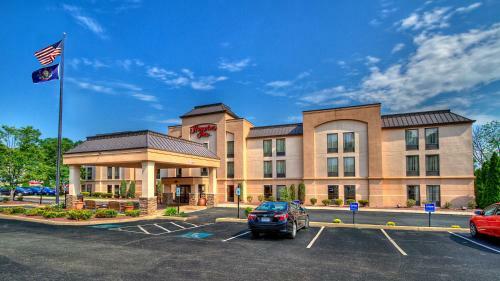 Located 11 miles from Pittsburgh city centre, this hotel features an outdoor swimming pool and daily hot breakfast. 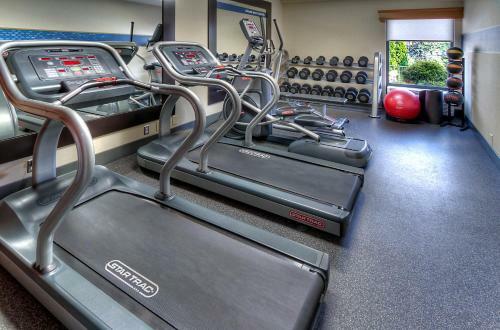 Mount Washington is 8 miles away. 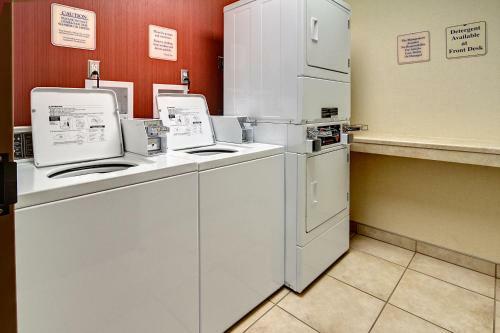 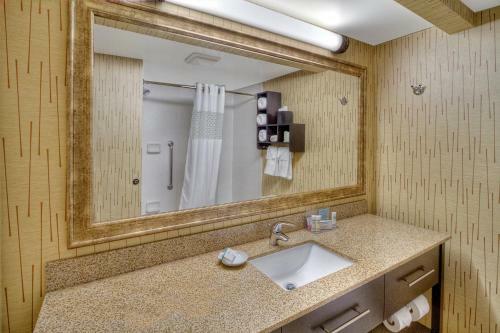 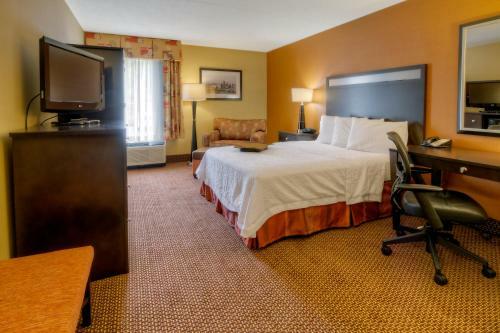 A microwave, refrigerator and cable TV are included in the rooms at Hampton Inn Pittsburgh/West Mifflin. 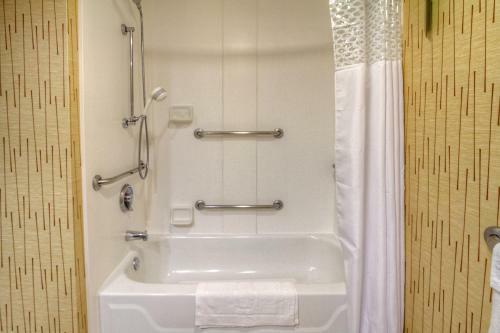 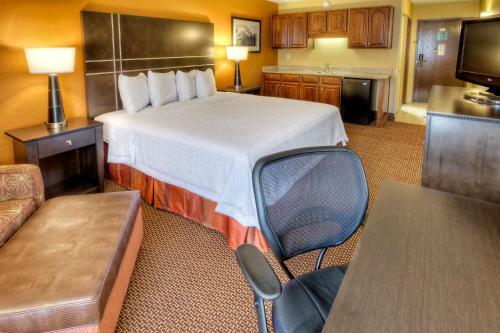 Select rooms feature a spa bath or sofa bed. 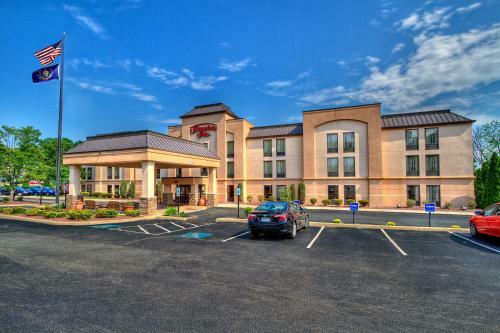 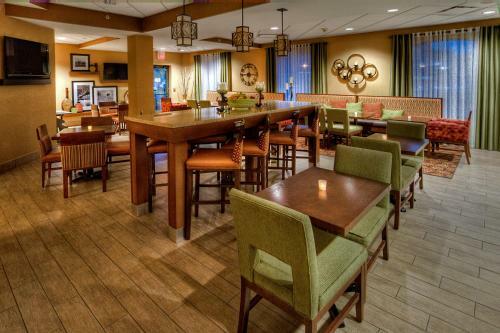 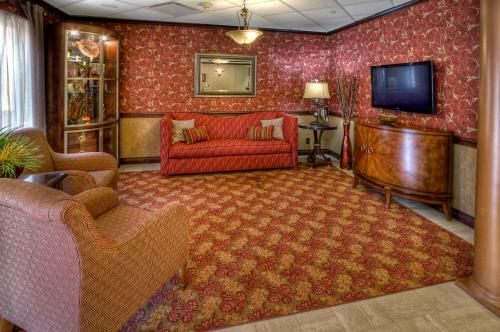 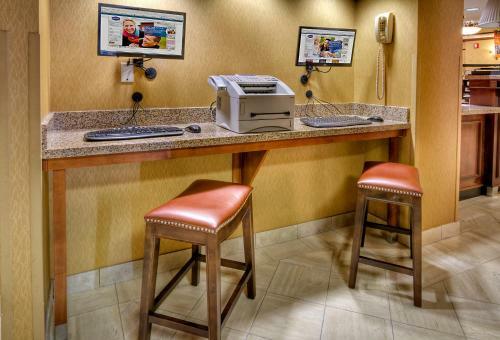 The Pittsburgh/West Mifflin Hampton Inn provides free Wi-Fi and 24-hour front desk assistance. 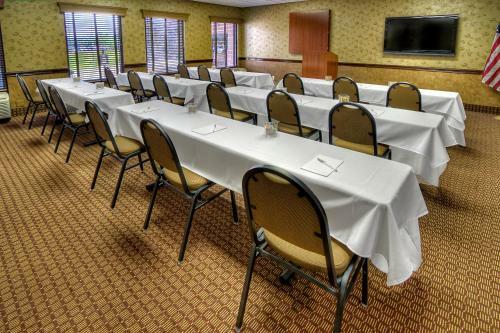 Guests also have access to the on-site business centre. 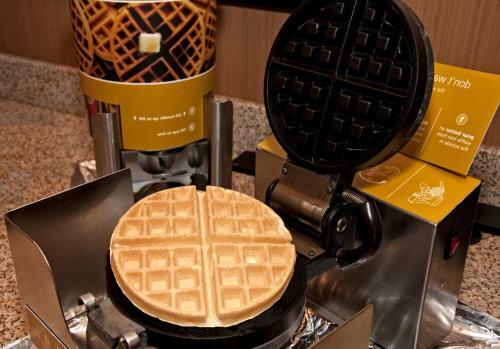 A daily hot breakfast is served at the hotel. 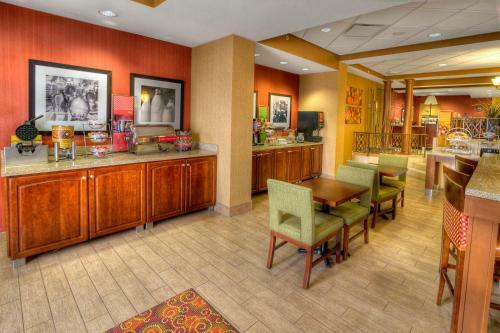 Additional dining options including Olive Garden are within 2 miles. 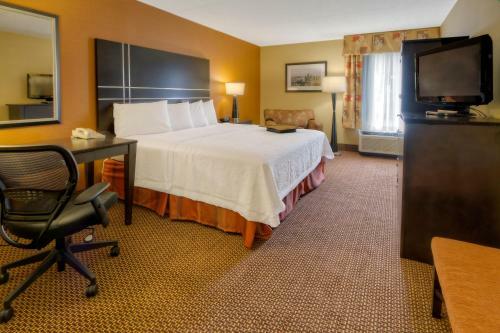 Century III Mall is 4 minutes’ drive from Hampton Inn Pittsburgh/West Mifflin. 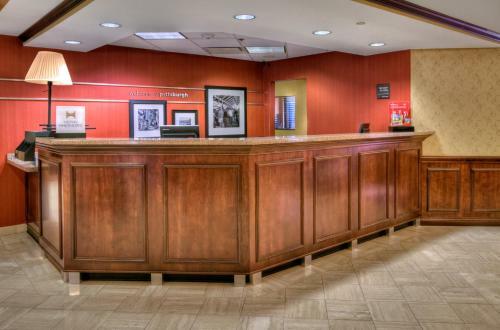 Allegheny County Airport is 8 minutes’ drive. 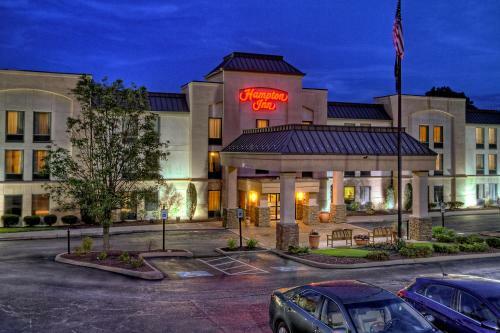 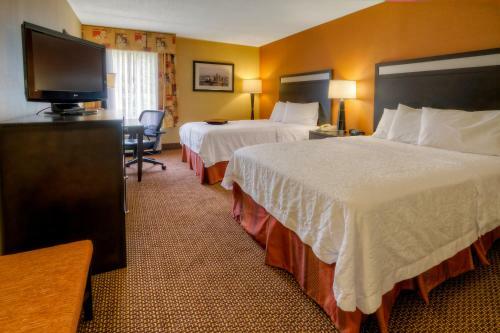 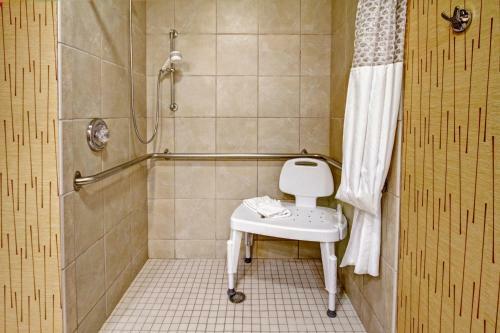 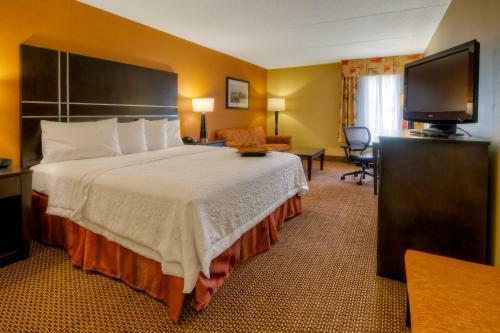 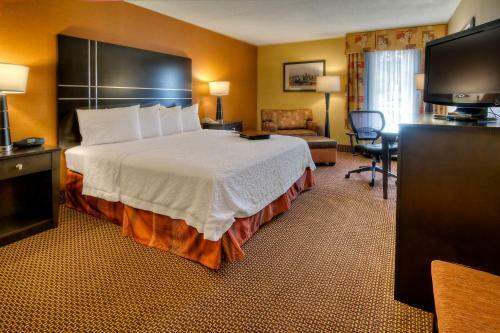 the hotel Hampton Inn Pittsburgh/West Mifflin so we can give you detailed rates for the rooms in the desired period.